Designed by music industry power player and Lola Media Group CEO Lola Plaku, the PUMA Nova GRL BOSS shoe has a bold, 90’s inspired silhouette, rendered with a slim mesh upper with leather overlays. 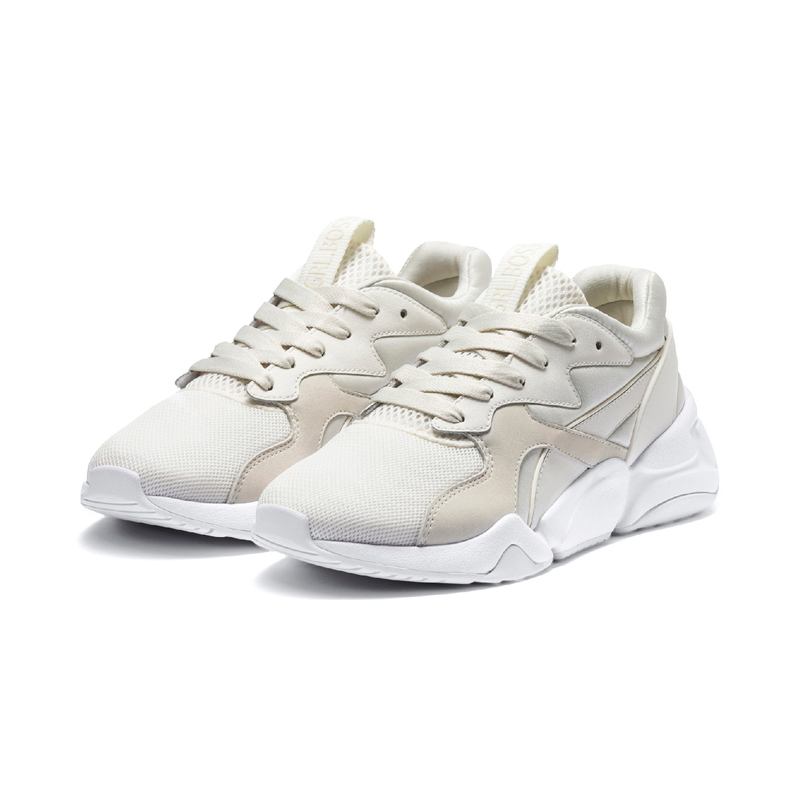 Lola chose a sophisticated tonal colour palette for the sneaker – PUMA Black and Marshmallow colourways. With GRL BOSS branding on the tongue loop, the sneakers with sculpted progressive tooling features a lace closure system.